Herndon, VA – April 21, 2015 – EdgeConneX®, specializing in hosting solutions at the edge of the network, announced today a new partnership with custom network solutions and bandwidth infrastructure provider, SummitIG, to deliver dark fiber connectivity to its newly launched Richmond Edge Data Center® (EDC), with plans to subsequently extend the new fiber infrastructure to the EdgeConneX Norfolk facility. SummitIG will build directly into the Richmond Edge Data Center via the facility’s diverse building Points of Entry (POEs) for maximum redundancy. This new fiber infrastructure is 100% underground, unique and diverse from existing routes and will enable EdgeConneX customers to maintain control while achieving significantly increased levels of agility, security and performance. SummitIG’s dense dark fiber route on the I-95 right of way extends to key locations throughout Northern Virginia, providing EdgeConneX Richmond EDC customers with the ability to directly interconnect to Ashburn, Reston or Vienna on the lowest latency route, bypassing Washington, D.C. Additionally, SummitIG offers its dark fiber connectivity solutions throughout the Richmond area. EdgeConneX specializes in providing purpose-built, power dense and edge of network Edge Data Centers and wireless solutions that enable the fastest delivery of content to end-users. EdgeConneX has created a new edge of the Internet by designing and deploying facilities that are strategically positioned nearest to network provider aggregation points, ensuring the lowest latency data delivery, with an improved quality of service. The EdgeConneX Richmond EDC is purpose-built and precisely located to provide the shortest and fastest routes for content delivery to local consumers, enterprises and Internet customers throughout Northern Virginia. 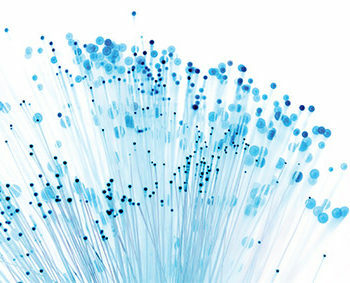 For more information about EdgeConneX and its leading edge of network infrastructure solutions for expanding and improving access to wireless and data communications, visit: edgeconnex.com or email info@edgeconnex.com. EdgeConneX® is a data center provider specializing in hosting content at the edge of the network. 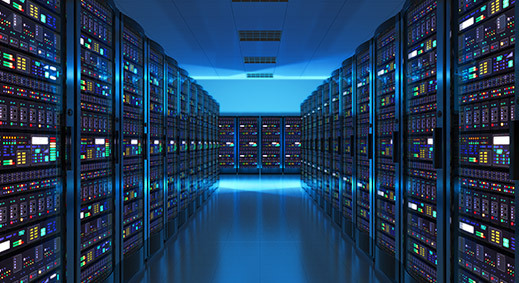 They provide Space, Power & Connectivity for content, network, colocation, CDNs and service providers, as well as wireless carriers, telecommunications companies, and commercial property owners. EdgeConneX has created a new edge for traditional networks offering superior performance and economics. Their purpose-built Meet You Points® optimize delivery of data at networkcritical locations closest to the end user. For more information, please visit the EdgeConneX Internet of Everywhere at edgeconnex.com. about SummitIG, please visit www.summitig.com.